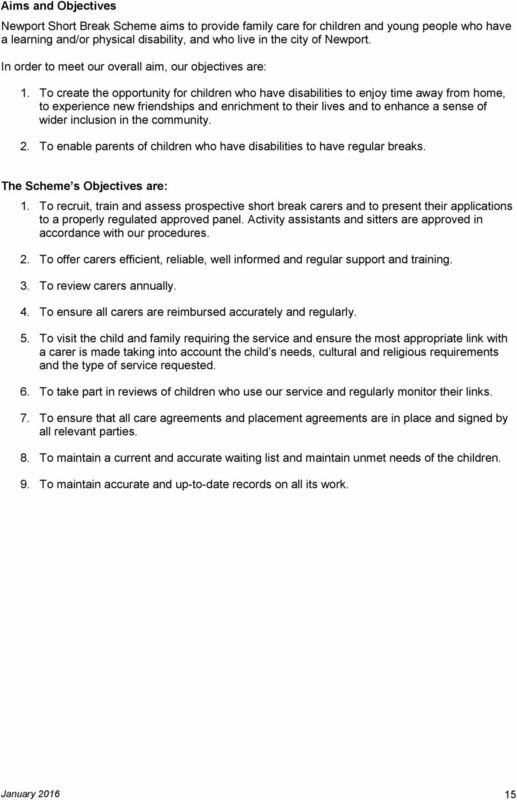 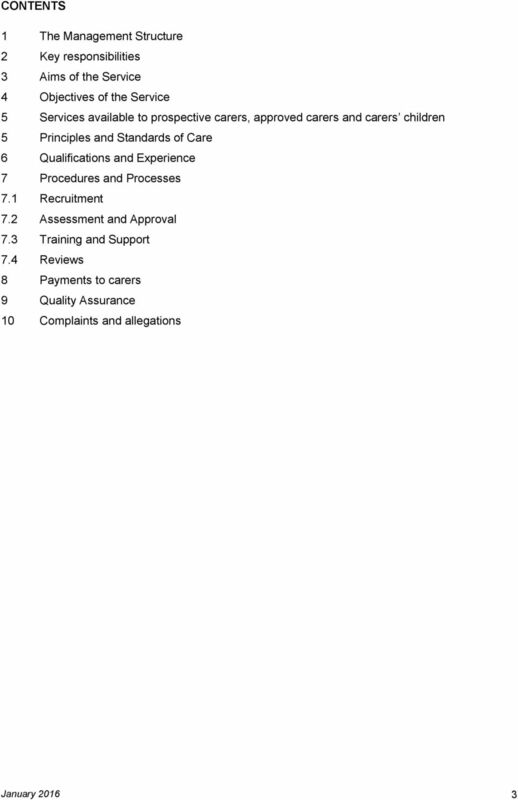 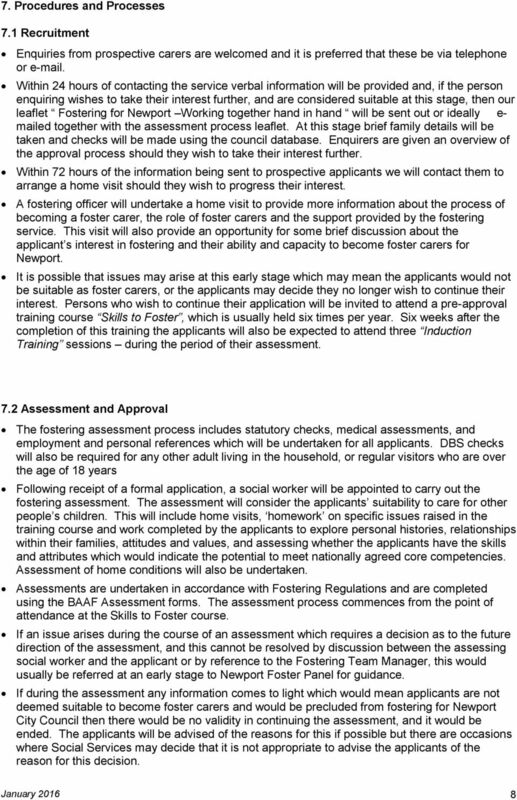 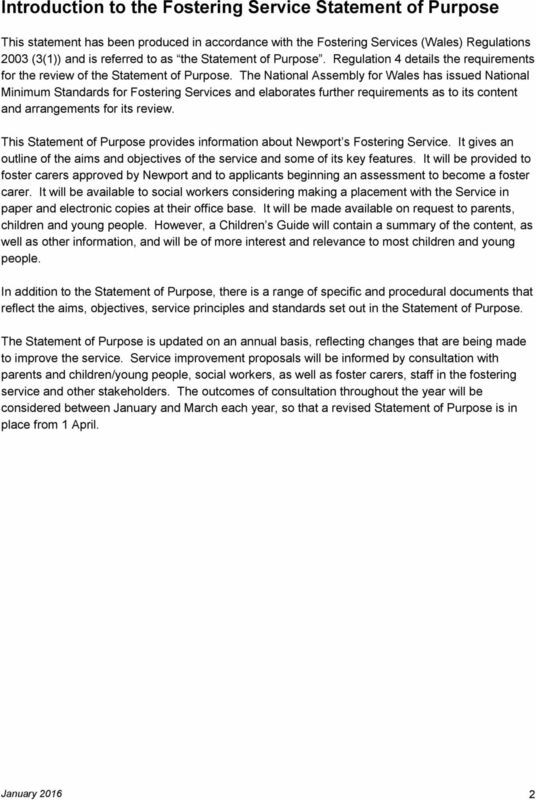 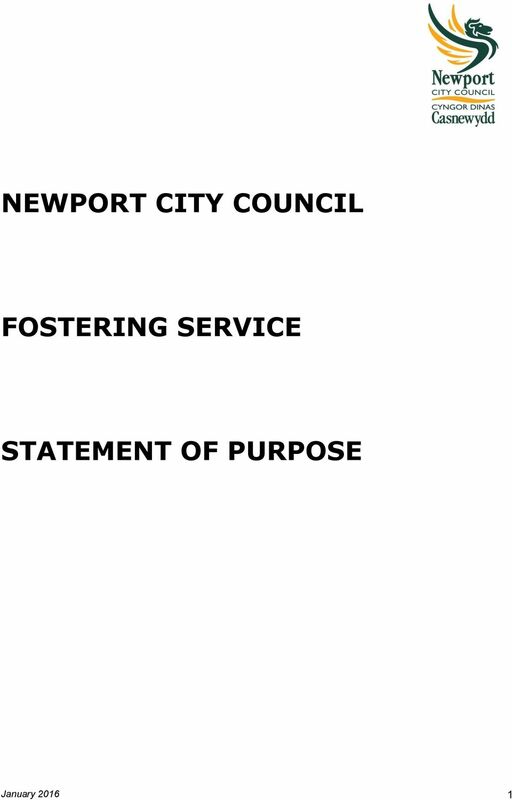 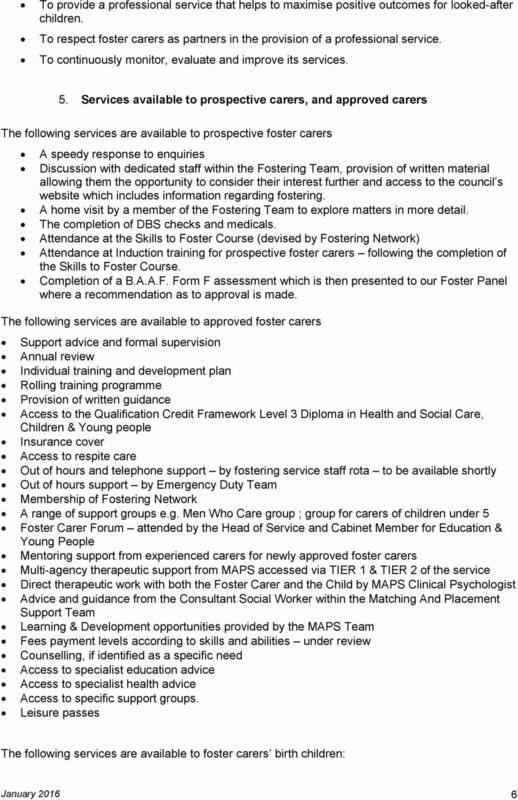 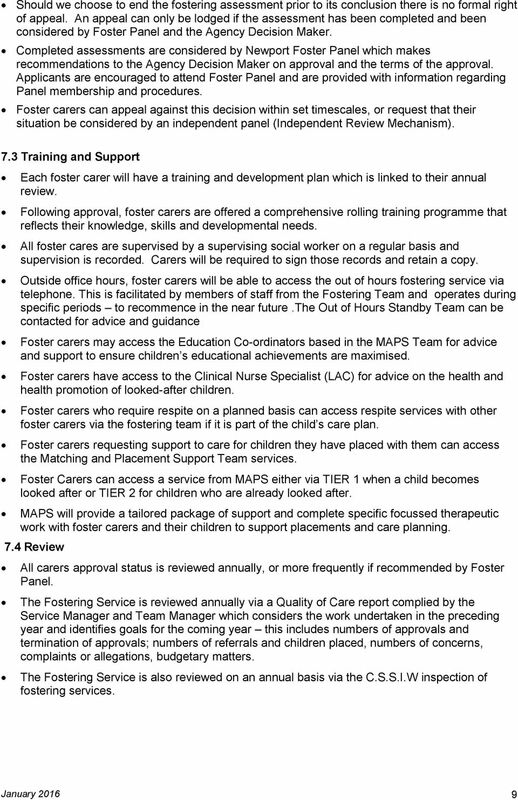 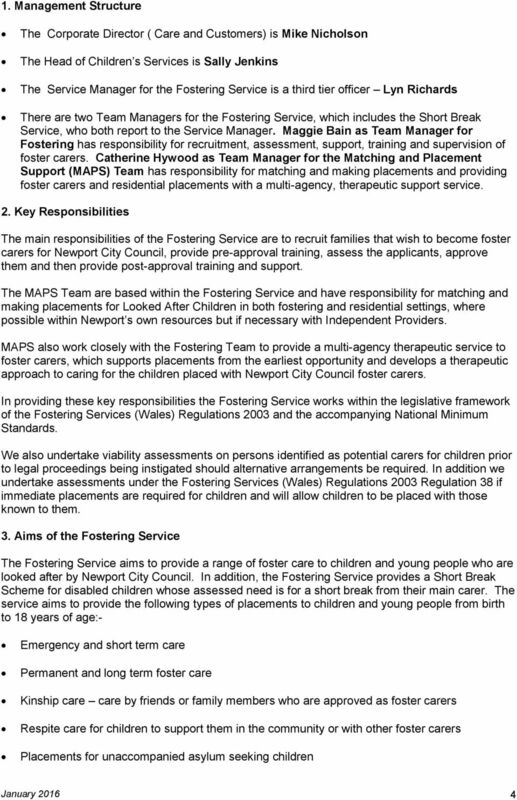 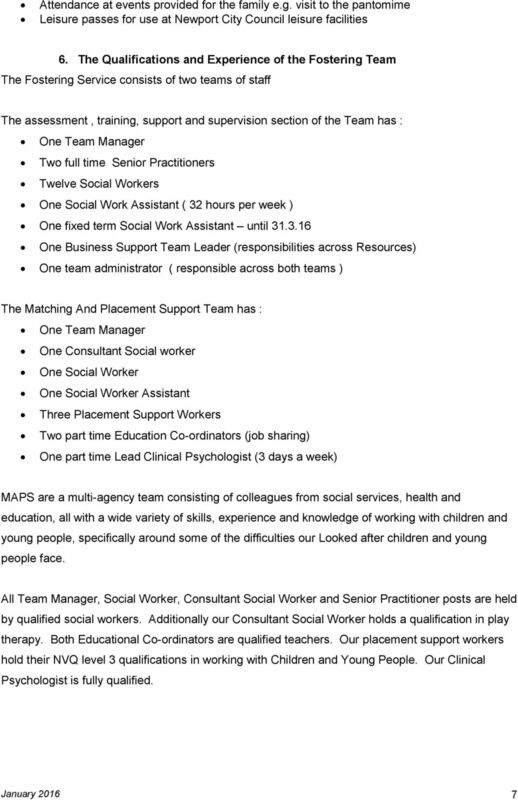 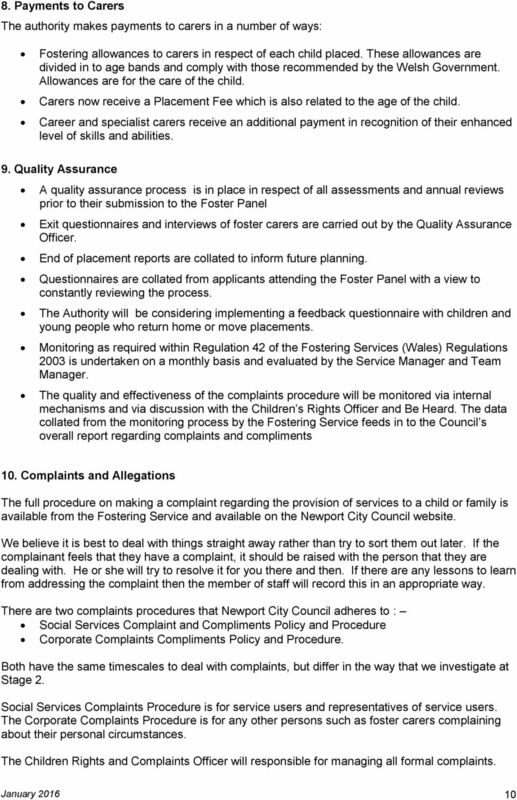 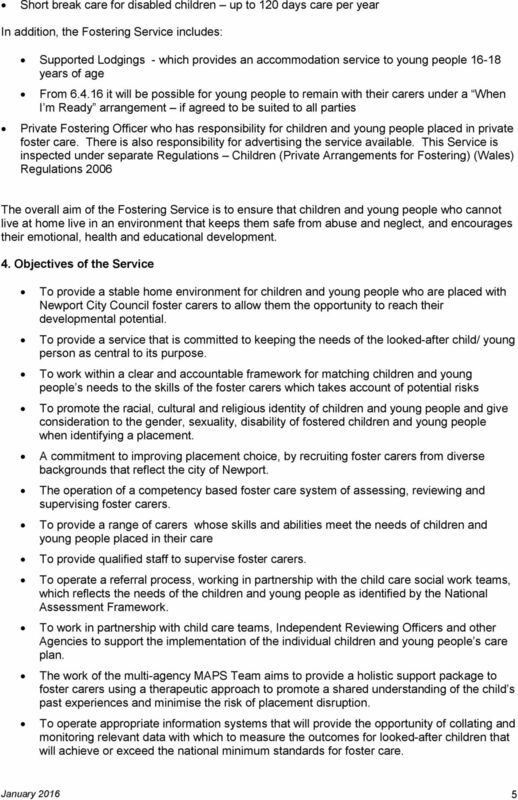 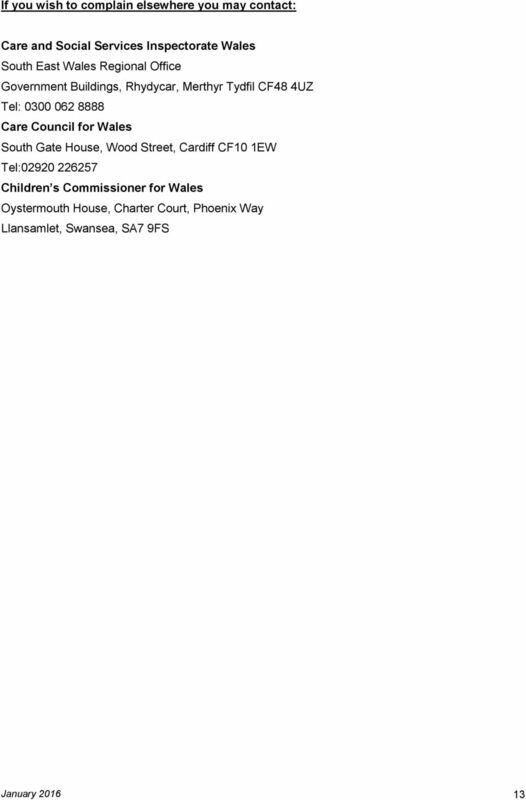 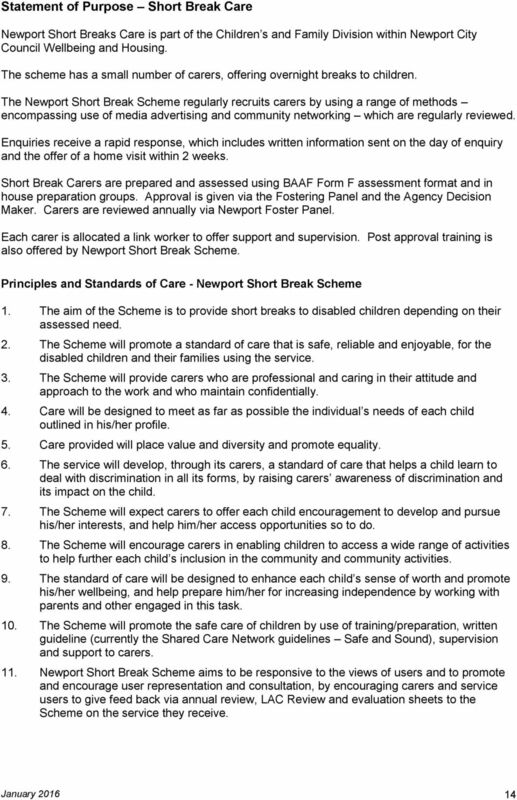 Download "NEWPORT CITY COUNCIL FOSTERING SERVICE STATEMENT OF PURPOSE. 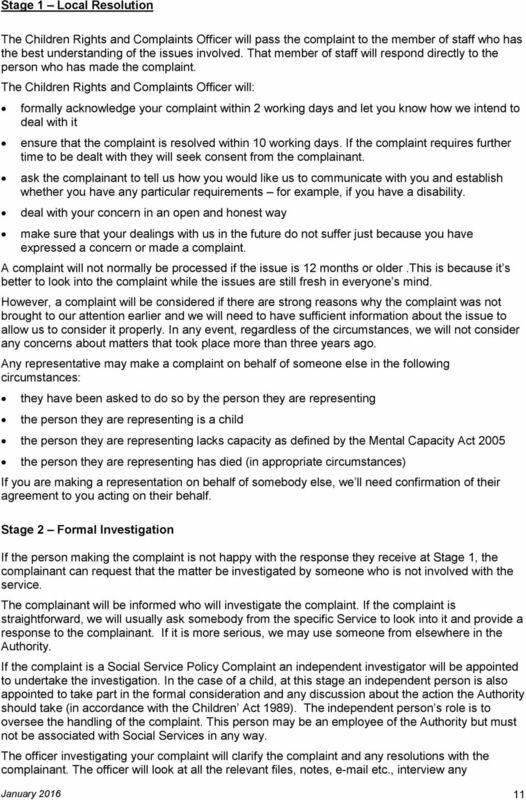 January 2016 1"
Complaints Policy. 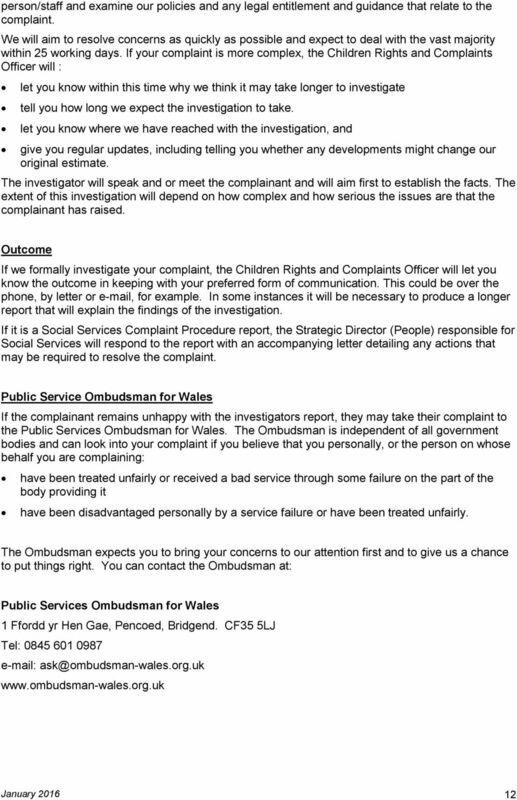 What is a Complaint?